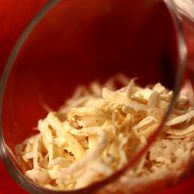 Cassava is one of the most important rootcrops in the Philippines. The assured market of Cassava by San Miguel Corp. had prompted the LGU of an all-out campaign for cassava production in Manukan. Markets : San Miguel Corp.